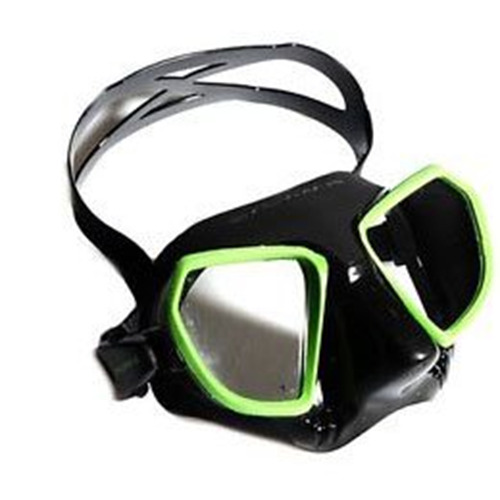 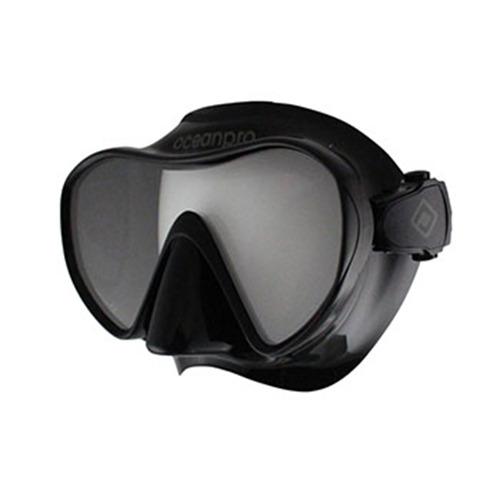 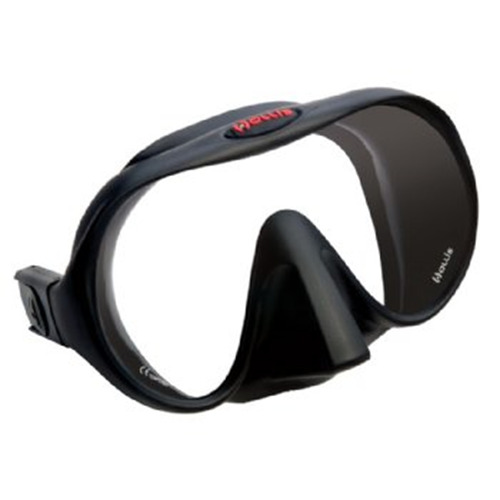 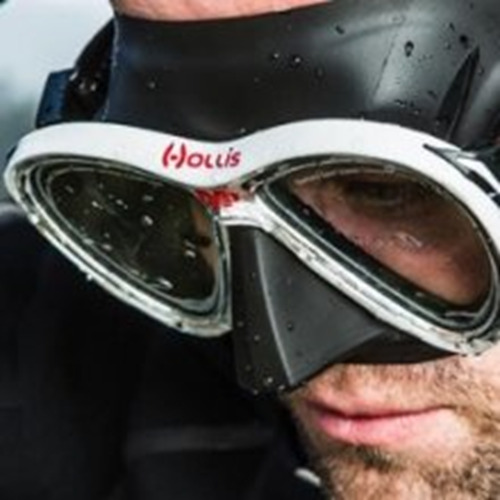 The strongest and most indestructible two-window mask ever The Atomic Aquatics SubFrame Mask is so durable, it carries a Lifetime warranty against frame breakage. 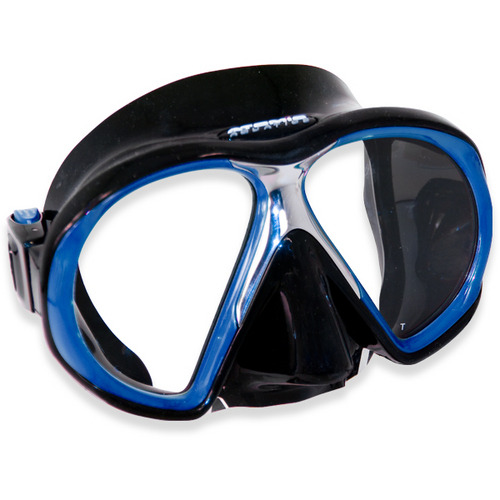 The strength comes from the internal frame (subframe) molded directly beneath the surface of the silicone rubber skirt (patent pending). 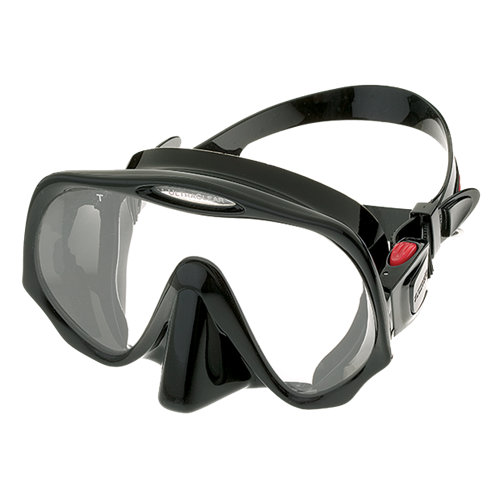 This subframe provides incredible strength and rigidity as well as eliminating the bulky external plastic frame in other masks. 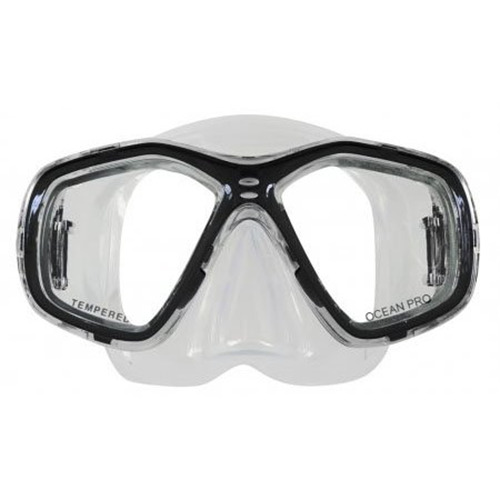 A stainless steel retainer locks the lenses in place and provides added strength to the nose bridge area of the mask. 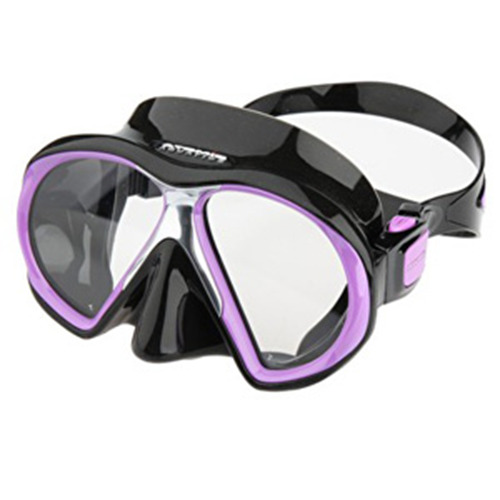 A wide field of view and great fit completes the combination of function, style and durability.